Alaskan salmon meets matzah ball soup at this new Jewish eatery. While many old school delis across the country have been closing their doors, there is also the story of the new Jewish delis: “hip” places like Rose Foods in Portland, Oregon or Freedman’s in Los Angeles have been opened by a younger generation, and a handful of new delis have sprung up in locations where there just wasn’t interest in Jewish food before. The newest Jewish deli to open? 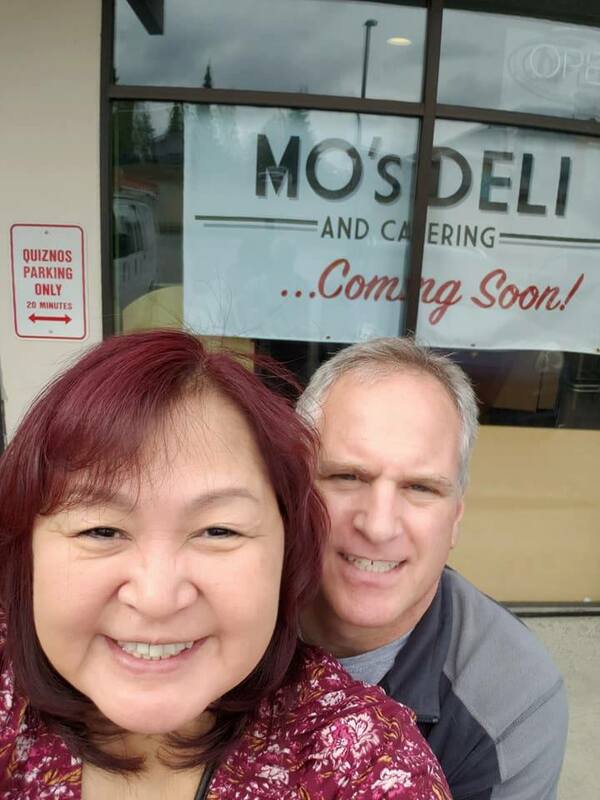 Mo’s Deli and Catering in Anchorage, Alaska, which opened just one week ago by food service veteran and proud Jewish Alaskan Jason Ellis and his wife Betty Sheldon. Jason Ellis has been dreaming of opening his own Jewish deli since his first visit to New York City as a child. Jason grew up in Alaska, but his family was originally Brooklyn Jews, first stopping in California on their eventual migration to Anchorage in the 1960s. The Jewish community in Alaska has always been small, but wonderfully tight-knit. In fact when Jason was growing up, there wasn’t even a rabbi at their small synagogue. For his bar mitzvah, a friend of his father’s flew in from Seattle for the ceremony. But these days the small community has grown, with one reform synagogue, Congregation Beth Shalom, and a Chabad center as well. After high school, Jason jumped immediately into a trade school to become a chef and worked for years for Marriott in San Francisco, eventually coming back to Anchorage to open his own catering company, which he ran successfully for 10 years. But in 2014 he sold his business with the dream of opening his own authentic Jewish deli. This week, nearly four and a half years later, the dream was realized, and Jason is elated. He says it’s been like a big Jewish reunion, with friends and acquaintances coming out of the woodwork to welcome pastrami, chicken soup, and chopped liver in Anchorage. 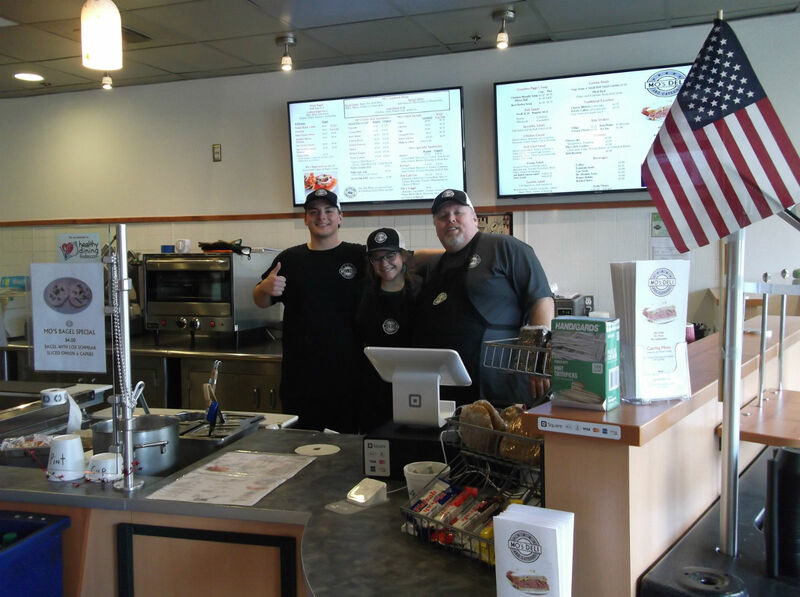 Opening a Jewish deli in Alaska is not without its challenges: Any food he imports will takes weeks to reach him, if not longer, since it first gets shipped to Seattle and then arrives via boat to Anchorage. 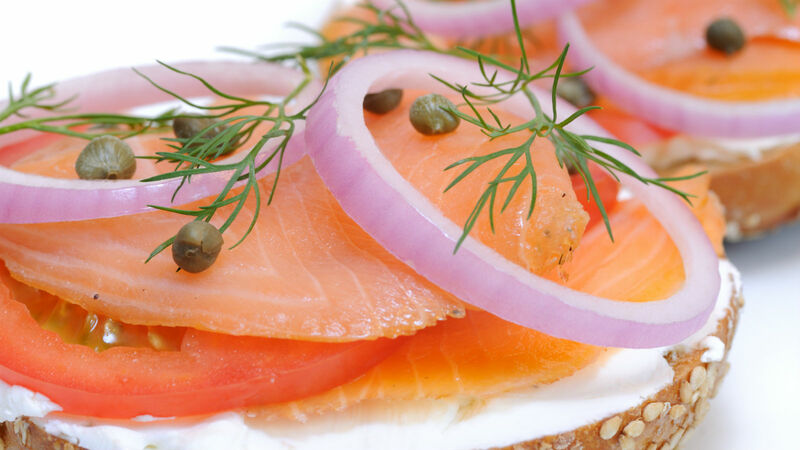 On the other hand, they are serving up locally sourced sockeye salmon lox to accompany their bagels and cream cheese — some uniquely Alaskan Jewish fare. They are serving all the classics you would expect from a Jewish deli: bagels and lox, deli sandwiches, slow-simmered chicken soup, homemade chopped liver, and Dr. Brown’s soda. Mo’s Deli is named for Jason’s grandfather, Morris Ellis, who went by Mo, and who brought Jason to visit the New York deli all those years ago. Mo affectionately called Jasons’s grandmother Mildred “Piggy,” and so the chicken soup is Grandma Piggy’s chicken soup, served with matzah balls and noodles.